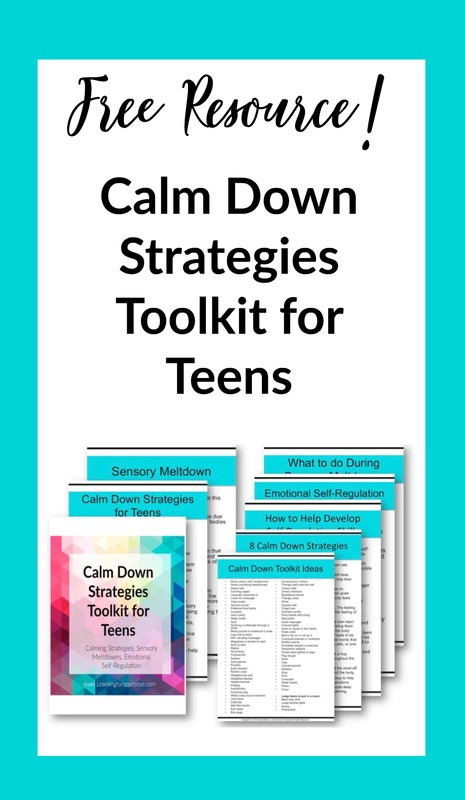 Yes I want the FREE Calm Down Strategies Toolkit for Teens! Calm Down Strategies Toolkit for Teens! As we know children grow up into teens and young adults and they can still have sensory processing difficulties. Teens are presented with new expectations and demands that can cause frustration and overwhelm. As parents, therapists, teachers we need to learn how to support teens through this vital time in their lives.